Home » featured » Star Trek Beyond To Be Released In IMAX Cinemas Globally. 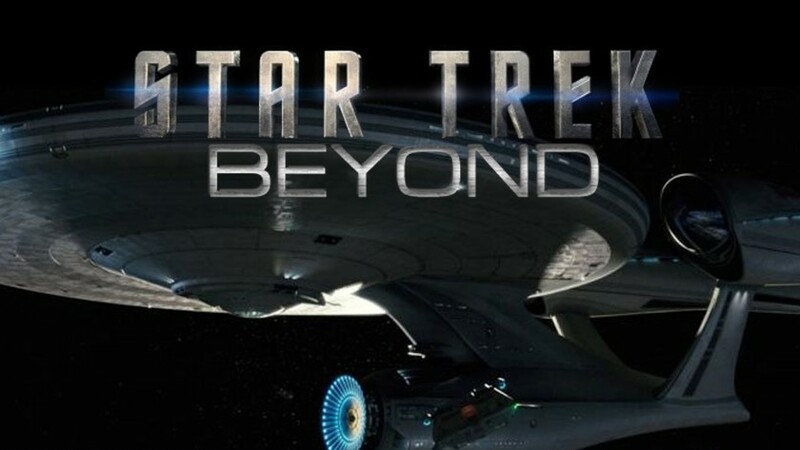 Paramount Pictures, Skydance, Bad Robot and IMAX Corporation (NYSE: IMAX) today announced that “STAR TREK BEYOND,” the third film in the blockbuster franchise, will be digitally re-mastered into the immersive IMAX® format and released in IMAX® theaters worldwide beginning July 22, 2016. “STAR TREK BEYOND” is directed by Justin Lin and reunites Jon Cho, Simon Pegg, Chris Pine, Zachary Quinto, Zoë Saldana, Karl Urban and Anton Yelchin. Idris Elba, Sofia Boutella, Lydia Wilson and Joe Taslim are joining the cast. Based upon “Star Trek” created by Gene Roddenberry, the film’s writers are Roberto Orci & John D. Payne & Patrick Mckay; and Douglas Jung & Simon Pegg. 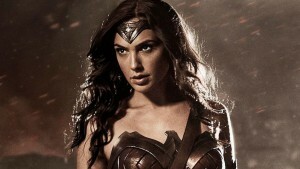 The film is produced by J.J. Abrams and Roberto Orci, and Justin Lin through his Perfect Storm Entertainment. The executive producers are Jeffrey Chernov, David Ellison, Dana Goldberg and Lindsey Weber. The IMAX® release of “STAR TREK BEYOND“ will be digitally re-mastered into the image and sound quality of The IMAX Experience® with proprietary IMAX DMR® (Digital Re-mastering) technology. 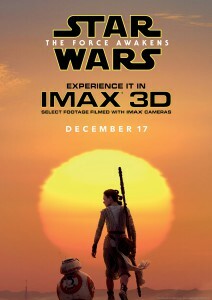 The crystal-clear images, coupled with IMAX’s customized theatre geometry and powerful digital audio, create a unique environment that will make audiences feel as if they are in the movie.